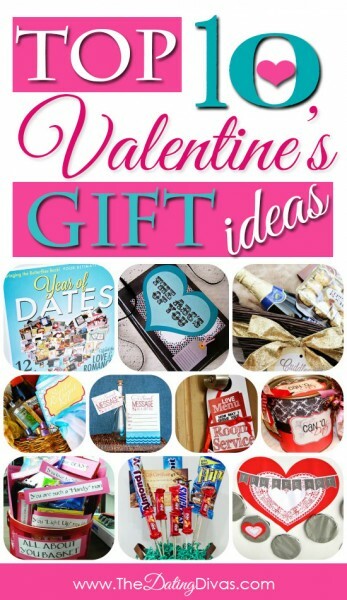 We’ve gathered the BEST of the BEST Valentine’s Day ideas all into ONE place for you. No need to go searching all over. 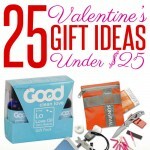 Basically, everything you’ll need to create a memorable Valentine’s Day for your loved ones. Just pick your favorite(s) from each section, and you are on your way to one really rockin’ V-day. Are you ready to get started?! Get ready for inspiration overload…..
1. Mission: Valentine- Love Hunt– Send your spouse on a fun treasure hunt using our printable clue cards! 2. Fondue for Two– Grab the free invite, make up a batch of fondue and mini cupcakes, and turn a night at home into a memorable date! 3. Loveseat Lounge– The Loveseat Lounge is no further than your own living room. Your elite reservation includes fine dining, an array of entertainment, and a night of romance! 4. The Love Shack– How about a nice escape into your own little Love Shack?! And the best part is- there’s no money or babysitter required! 5. Valentine’s Win It In Minutes– Invite your favorite couples over and start a little healthy competition between the husband and wives with this fun Valentine’s Party! We’ve included everything you’ll need! 6. Tied to You– Grab our free printable love note along with some darling ideas for a “Tied to You” themed gift and date night. 7. The Game of Love– Here’s an idea your man is SURE to love! Surprise his on Valentine’s night with a little Game of LOVE in the bedroom. 8. Couple’s Cafe– Turn your dining room into a cozy cafe for two with our printable menu. And trust me, he’s gonna LOVE the flirty prices on this menu. 9. 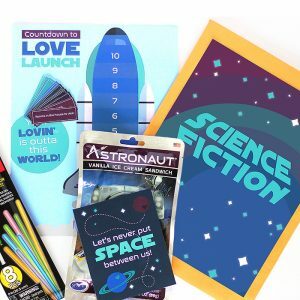 It’s a Love Match– This printable game is a fun way to connect with your spouse AND spice things up in the bedroom this Valentine’s. 10. Chocolate Tasting– Forget about wine and cheese- how about a chocolate tasting?! Download the FREE printables, grab some chocolate bars, and you’re set! 1. Year of Dates Binder– Give a gift that will last all year long! Inside is a date for all 12 months already planned, prepared, and DONE! 2. 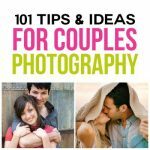 The ABC’s of You Book– Use our printable book pages to let your spouse know that you love him all the way from A to Z! 3. Cuddle Kit for 2– Who wouldn’t LOVE a night of cuddlin’, snugglin’, and lovin’ in a basket? It can be thrown together in a jiffy and even comes with a printable tag. 4. 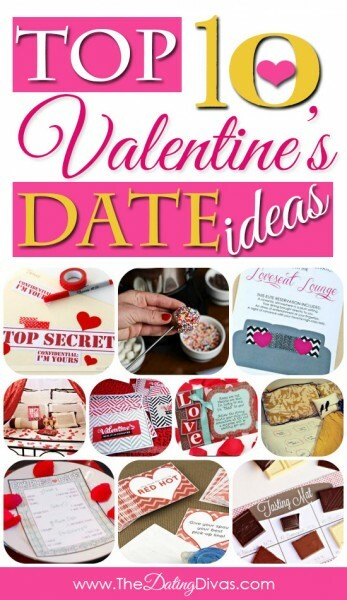 Suite Retreat Kit– How’d you like some darling FREE printables to put together your own romantic gift basket for 2?! Yep, this little basket has everything you need for a night away with your honey at your own private suite for 2! 5. Secret Message in a Bottle– Create a secret message in a bottle for your hubby using INVISIBLE ink and our cute, free printables. 6. Room Service– Give your sweetie some pampering and special treatment with the gift of room service. Printable door hanger, menus, and tag included! 7. Can O’ Dates– This cute Can O’ Dates can easily be put together in a hurry! 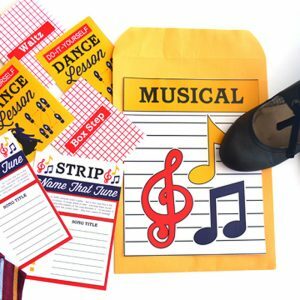 We have all of the printables you need, and it even comes in two different color schemes. 8. The All About YOU Basket– This customized gift is the perfect way to show your spouse all of the reasons why you love them AND include fun, coordinating gifts. 9. Valentine’s Day Man Bouquet – Most men aren’t huge fans of flowers, but I guarantee you that he’ll appreciate this tasty Man Bouquet! 10. “Hot For You” Punch Card– Grab our free printables and make your hubby his own Punch Card. Every day’s a surprise, so PUNCH for your prize! 1. Love Note Clothespin Wreath– This cute wreath works as a Valentine countdown with 14 coordinating love notes AND also doubles as darling decor! 2. Heart Art– SWEET is the best word to describe this printable Heart Art. How clever is this design? Just print them off and frame in two 5×7 or 8×10 frames. 4. 5 Love Quote Prints– One of our favorite designers turned 5 of our very favorite love quotes into gorgeous wall art. 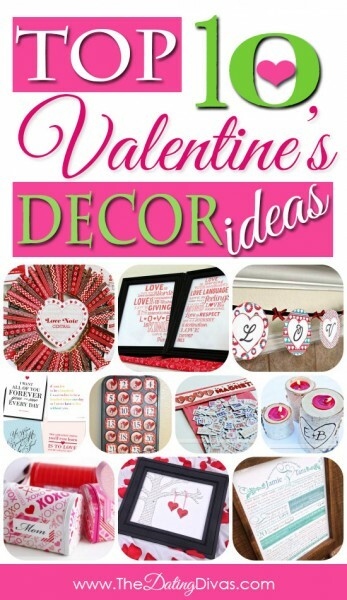 Perfect for Valentine’s Day or just cute bedroom decor! 5. 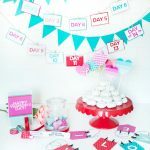 How Do I Love Thee?– Show your hubby some love AND add some cute Valentine’s decor to your home with this fun countdown. 6. 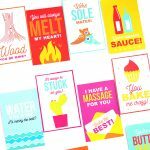 Love Magnets– Grab our free printables and some magnet sheets and make your own Love Magnets. They’re sure to add some festive fun to your fridge. 7. Carved in a Tree– There’s just something so romantic about carving your initials in a tree. Don’t you agree? Here are 5 DIY gift ideas that can also double as romantic bedroom decor! 8. Family V-day Mailboxes– These family mailboxes look darling displayed in your home AND are a perfect way to start some fun family traditions. 9. Love Story Subway Art– I fell in love with this idea as soon as I saw it. Turn your love story into a piece of art! It is absolutely darling, but also meaningful and romantic. 10. “Two Little Lovers Sitting in a Tree” Decor– This personalized work of art is one of my favorites! It featured your OWN love song! Just add your names to the hearts for a sweet and meaningful masterpiece. 1. 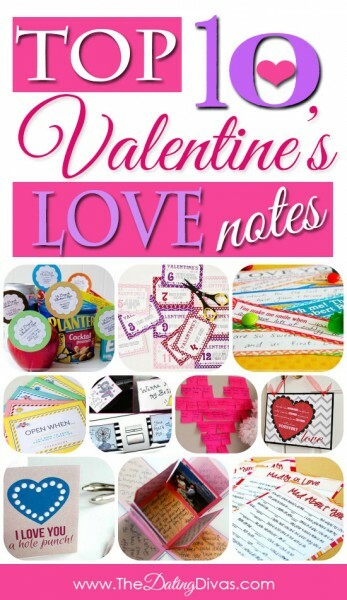 Valentine’s Day Count Down Love Notes– This adorable printable features 14 little love note tags for you to stick onto coordinating snacks and treats for your sweetie. Go on- make him smile. 2. 12 Days of Valentine’s – Why should Christmas be the only holiday to enjoy 12 days of celebration!? Shower your man with with a little somethin’ somethin’ for 12 DAYS of Valentine’s!? 3. 14 Days of Love for HIM– All you need is a 2-week pillbox, some of your honey’s favorite candies, and our printable love notes to show your spouse some extra love this V-day. You could even start this ON Valentine’s Day and let the love continue for 13 days after the “love holiday” ends. 4. “Open When” Letters– Use our free printables to make your own “Open When” letters. It would make the PERFECT gift idea for a long distance couple, or really for ANY couple! 5. Car Love Notes– Sprinkle these cute love notes all over your spouse’s car for a fun surprise. Oh, and I totally recommend adding our Violation Ticket between the wipers and windshield. 6. 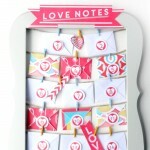 Post-it Note Heart– “Oh, how I love thee… let me POST the ways!” Here’s a quick and easy idea. Write down all of the reasons why your love your sweetheart on Post-it notes and stick them on your bedroom wall in the shape of a heart. 7. Kissed the Ground You Walk On– Ready for a SUPER easy V-day idea? Print off this adorable sign, grab some Hersey’s kisses, hugs, & some rose petals….and you are SET!! 8. Love You a Hole Punch– Let your spouse know you love him a whole “Punch” with this cute love note set. 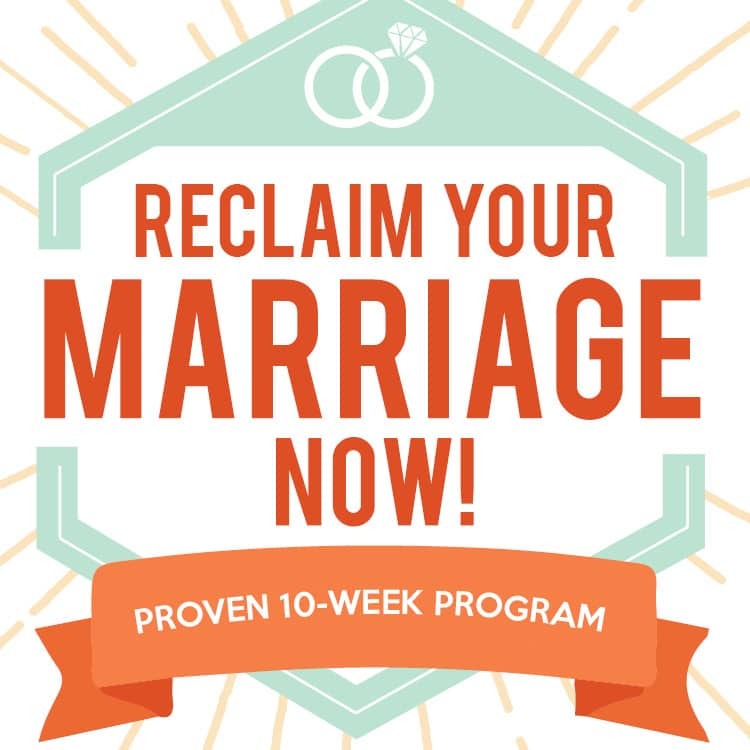 It’s seriously the sweetest way to show some appreciation to your spouse AND encourage a little more romance at the same time. 9. Exploding Love Box– Not wanting to just use a traditional store-bought card this Valentine’s? Create your own exploding love box and fill the 24+ flaps with pictures and personalized messages for your sweetheart! 10. 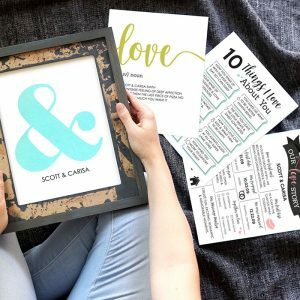 Madly in Love Mad Libs– Add some fun and laughter to this Valentine’s Day with these printable Love-themed Mad Libs. 1. 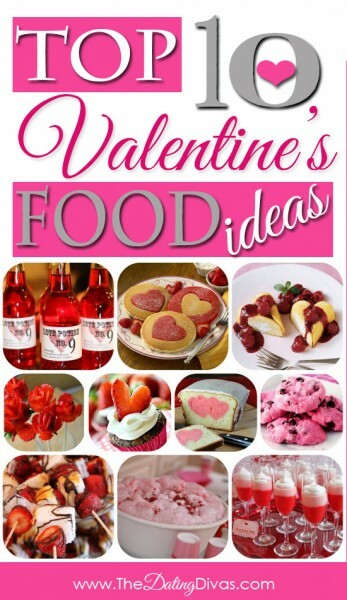 Love Potion Drink Labels– Add “love potion” to the menu for your upcoming Valentine’s party….or just for a night in with you & your sweetheart with these free printable drink labels! 2. Perfect Heart-Shaped Pancakes– I make heart-shaped pancakes for my family every Valentine’s Day but can never seem to master the perfect shape. These pancakes are the perfect solution!!! 3. Valentine Twinkies– Who knew that you could make such an elegant and festive dessert with Twinkies!! And the best part is- no cooking required! 4. Strawberry Roses– Turn some simple strawberries into a sweet and beautiful bouquet! The directions look pretty easy too. 5. Strawberry Heart Brownies– How darling are these brownies with the heart-shaped strawberry garnishes?! Darling AND delicious? Count me in. 6. Peek-A-Boo Pound Cake– Add a fun surprise to your baked treats this year. I’m pretty sure I’d be mom of the year if I made this peek-a-boo pound cake for my girls. 7. Pink Chocolate Chip Cookies– I love how festive and EASY these cookies are! Just add food coloring. 8. Strawberry Shortcake Skewers– Don’t these strawberry shortcake skewers look divine? And they’re easy enough to make, even the kids can help! 9. Pink Punch– This pink punch would be the PERFECT drink to serve at Cupid’s Crazy Cafe. You’ll just need: 7-UP, cranberry juice, raspberry sherbet, and frozen rasberries to keep it cold. 10. Pudding Parfaits– Simply layer colored pudding into glasses for a fancy, but totally easy dessert. This would be fun for a family dinner or a last minute dessert date. Oh, and if you’re serious about creating the BEST Valentine’s Day EVER for your loved ones, then don’t forget to snag your own copy of The ULTIMATE Valentine’s Day Printable Pack! This sucker seriously has EVERYTHING you could ever want or need for Love Day! This post is seriously AH-MAZING!!!!! Peeps don’t even need anything else! They have their entire V-Day DONE-ZO with this! Love it!!!! 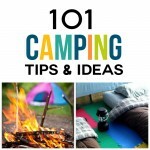 What awesome ideas! These are SO fun thank you so much for sharing! I especially love the “Open When” letters and the Dating binder. So simple but so special!! 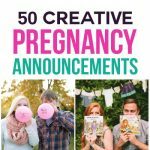 I am loving all of these ideas! Valentine’s Day is coming up so quick! 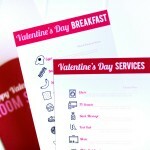 I can’t find the valentine’s printables for the 14 day loves notes. I think they were $7…I can’t find them again. Hi Sage! If you go to our homepage and hover over “The Diva Store” in yellow, then choose Valentine’s Day from the dropdown, you’ll see all of the Valentine’s Day store stuff we offer! Let me know if what you are looking for is not there and I’ll be able to help you further. XO!